Every other Thursday, each member of Ad Society has the opportunity to end their day on both an enlightened and fun note. 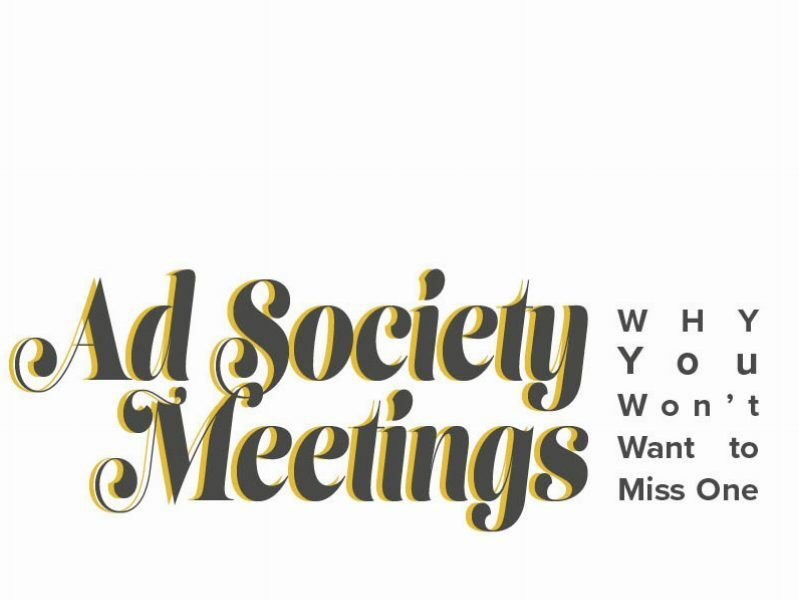 Ad Society meetings are a great way to take advantage of all the benefits the organization has to offer, while also enjoying yourself in the company of people who are hyped about advertising. Here are just some of the reasons why you won’t want to miss a meeting. These biweekly meetings are some of the best ways to make friends and find a home within Ad Society. It’s fun to take advantage of the before-meeting-chatters to meet someone new or to reunite with some of your best friends. With a ton of cool and creative J-school students in one room, you’re bound to find a friend, mentor, and/or mentee in someone. You’ll soon see that common interests go beyond just Ad Society, but that may be what leads you to some of your lifelong friendships. Meetings are also an awesome way of staying in the loop. When you enter Gannett Auditorium, you’ll receive a copy of the ICON which will tell you a bit about a spotlight member, the speaker for that day, and all the Ad Society events for the upcoming month. The executive board and directors may have other important announcements that you won’t want to miss and may not be published on the ICON. Some of these announcements may include job, internship, scholarship, and/or networking opportunities in Gainesville. These announcements are very helpful in finding different way to achieve your goals in advertising. This is the part of the evening that will just leave you feeling inspired, enlightened, and maybe a bit stressed. Speakers from all over the country that work in all areas of ad industry take the time to impart all their wisdom unto the members of Ad Society. They share their story as to how they got into the ad industry, how the industry works, and tips that they have learned throughout their years in the field. 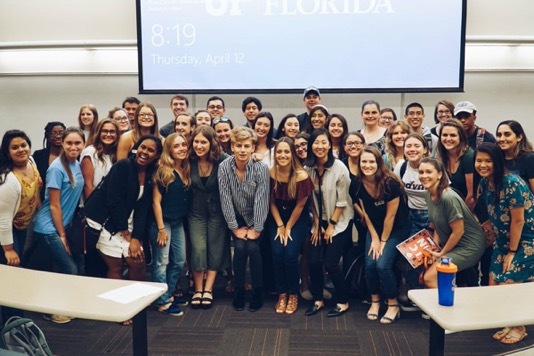 Listening to these speakers is a HUGE opportunity, especially if you’re not entirely sure which area of advertising interest you or if you’re curious about post-graduation life. 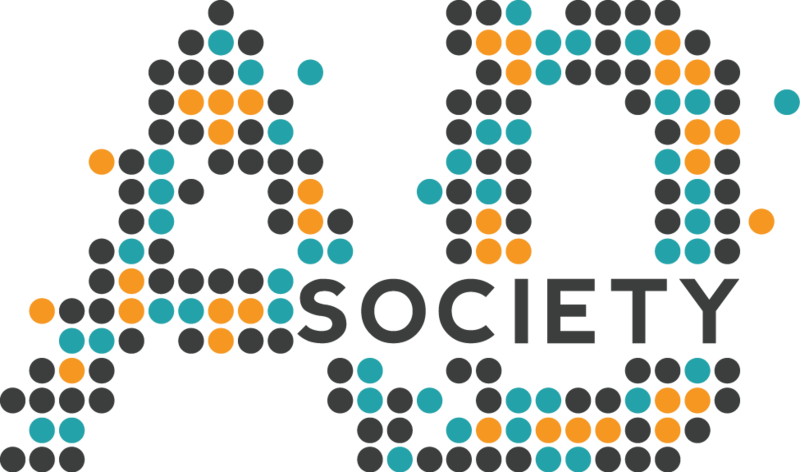 Some of Ad Society’s past speakers include Natalie Cerabino, the Client Services Manager at Buzzfeed; Scott Scheinberg, the Tampa General Manager at 22Squared; Melanie Ling, founder and creative director of BUDA; and many others. Each speaker gives their own, unique pieces of advice that are helpful to you landing your dream job. After the meeting, you have the opportunity to talk to this very cool and experienced individual while enjoying a plethora of chips and dip at Tijuana Flats. If that won’t convince you to attend these meetings, I’m not really sure what will. This is a great time to introduce yourself, make a good impression, ask questions, and then connect with them later on LinkedIn. This person can possibly be a mentor throughout your career and can help you reach your full advertising potential. We hope to see you at our first meeting Thursday, September 13that 6:15 PM in the Gannett Auditorium!